Yes the rumours are true! 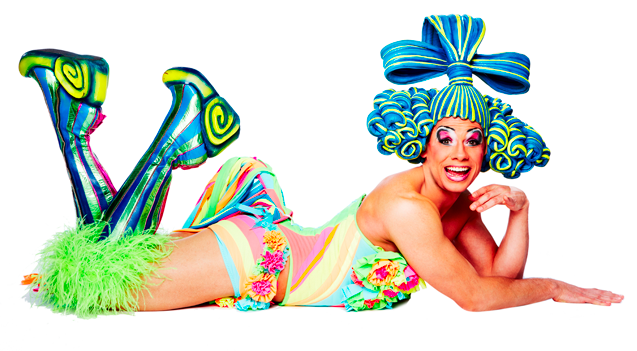 Due to popular demand, PRISCILLA QUEEN OF THE DESERT THE MUSICAL, the feel-good international hit sensation is returning to a city near you! Based on the smash-hit movie, PRISCILLA is the heart-warming, uplifting adventure of three friends who hop aboard a battered old bus searching for love and friendship and end up finding more than they could have ever dreamed of. With a dazzling array of outrageous costumes and a hit parade of dancefloor favorites, this wildly fresh and funny new musical is a journey to the heart of FABULOUS!